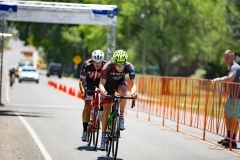 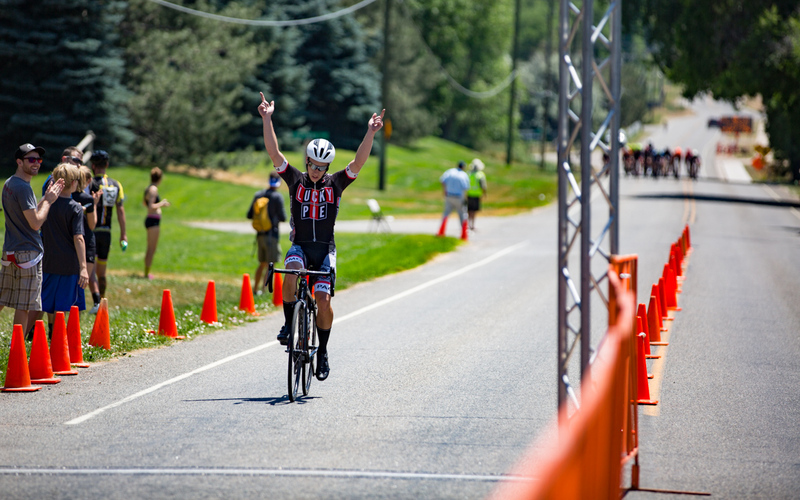 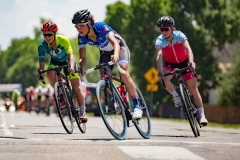 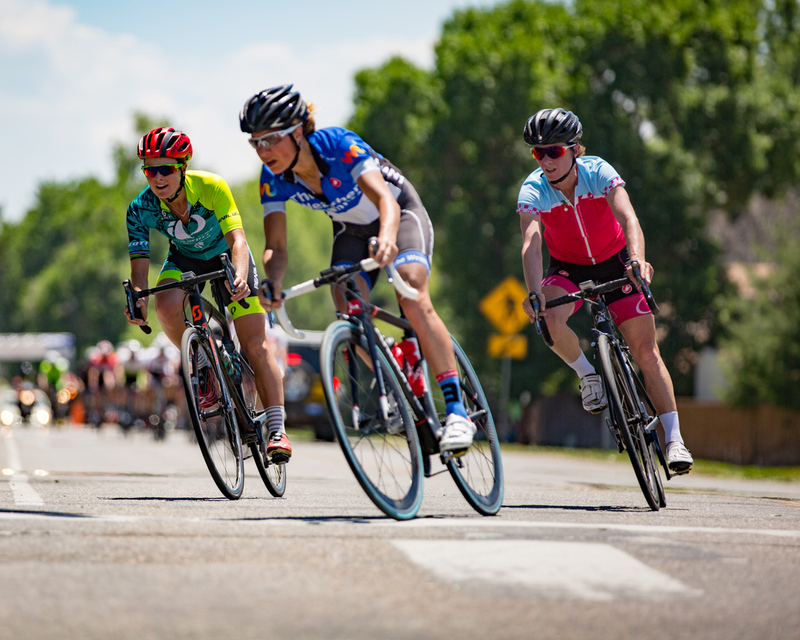 NIWOT, COLORADO (June 26, 2016) — Over the weekend, Boulder County roads played host to two cycling events. 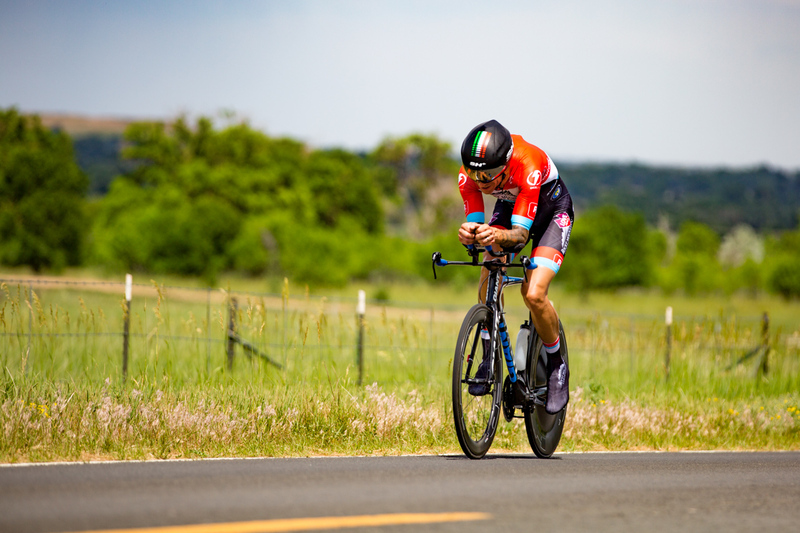 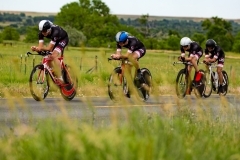 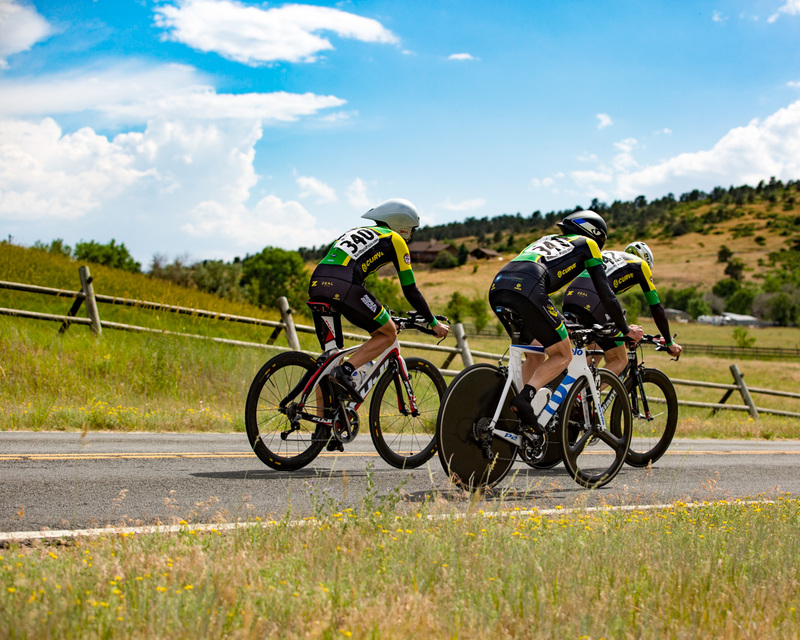 The Hygiene Time Trial and Team Time Trial took place on Saturday, consisting of a 10-mile loop that started and ended in the town of Hygiene. 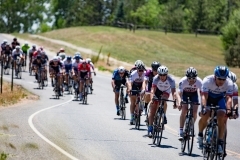 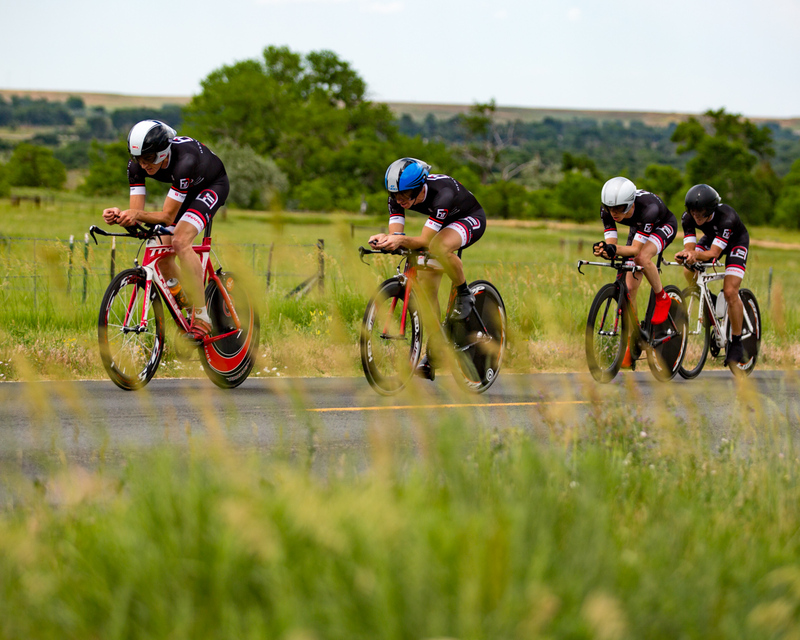 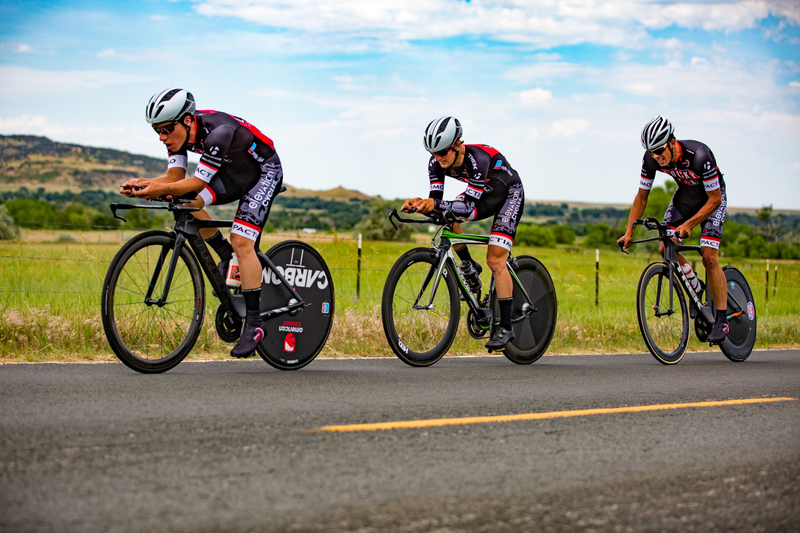 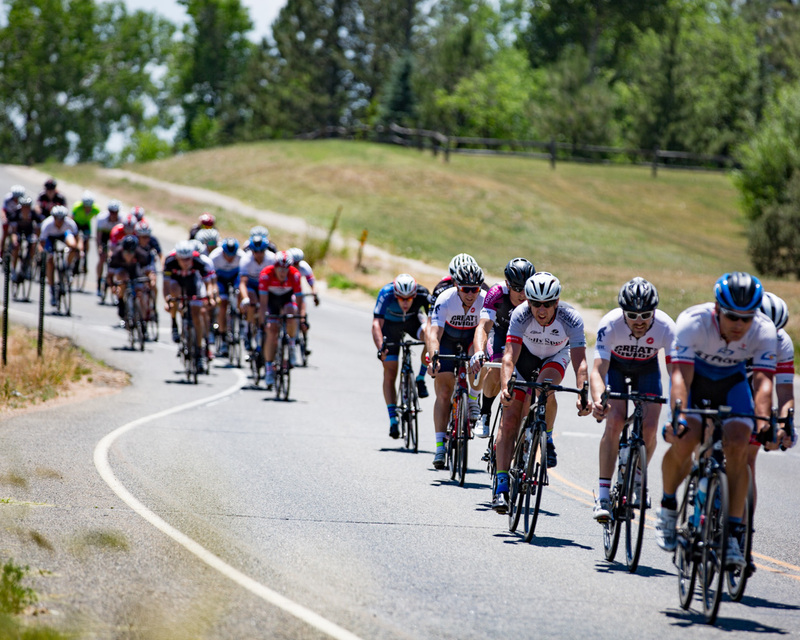 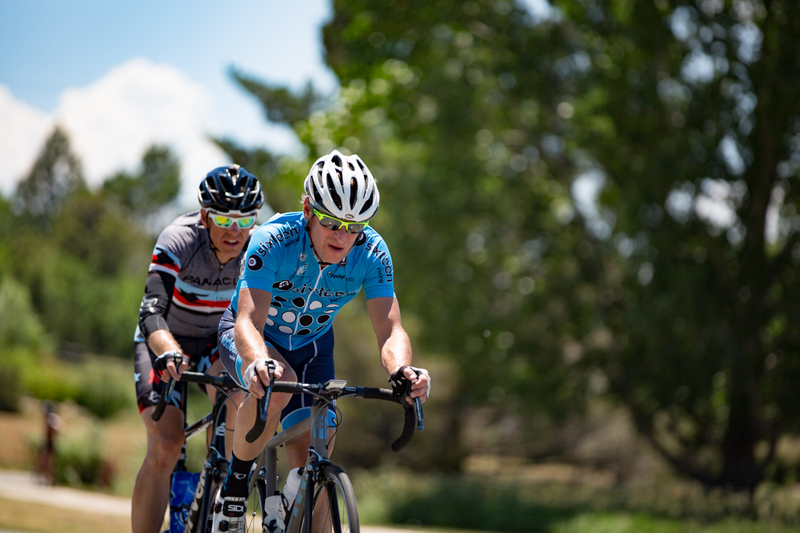 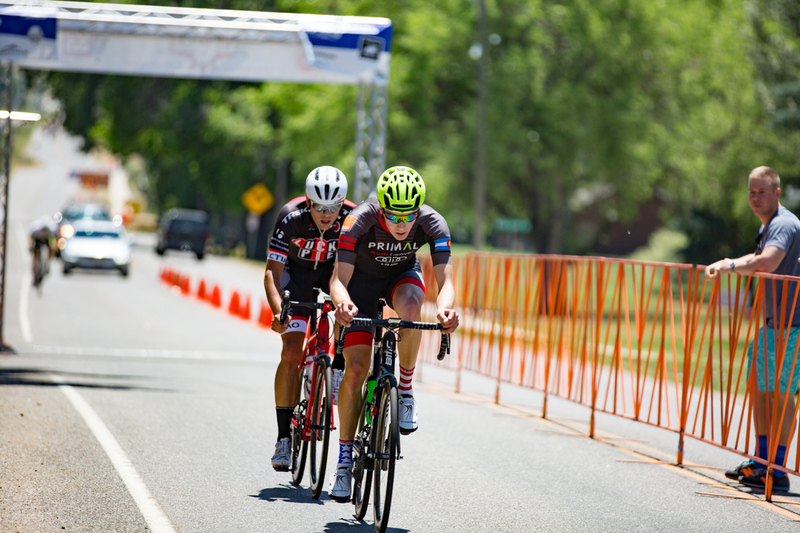 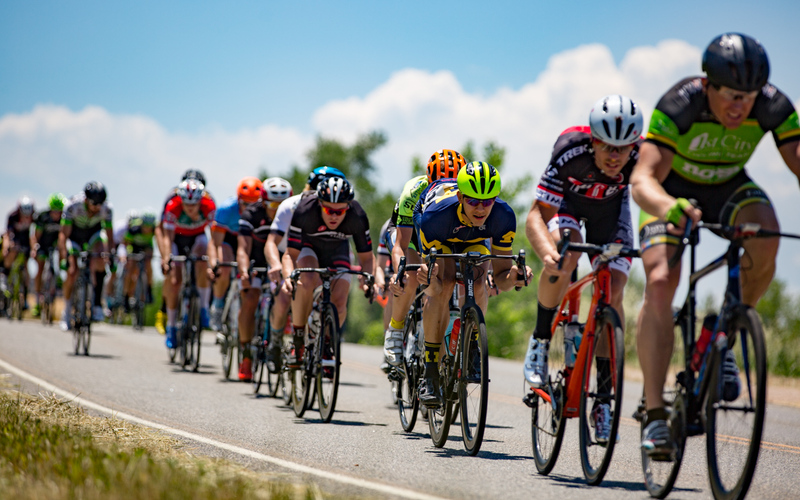 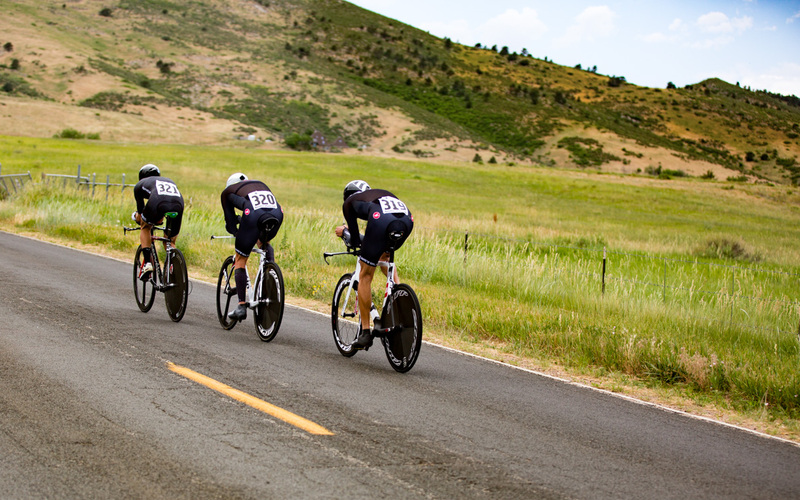 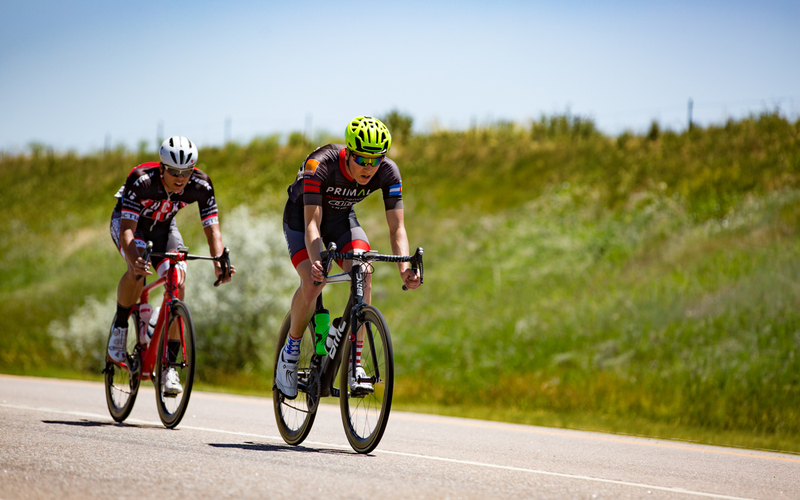 The Niwot Circuit Race followed a day later, contested over a 6-mile loop with the staging area in the town of Niwot. 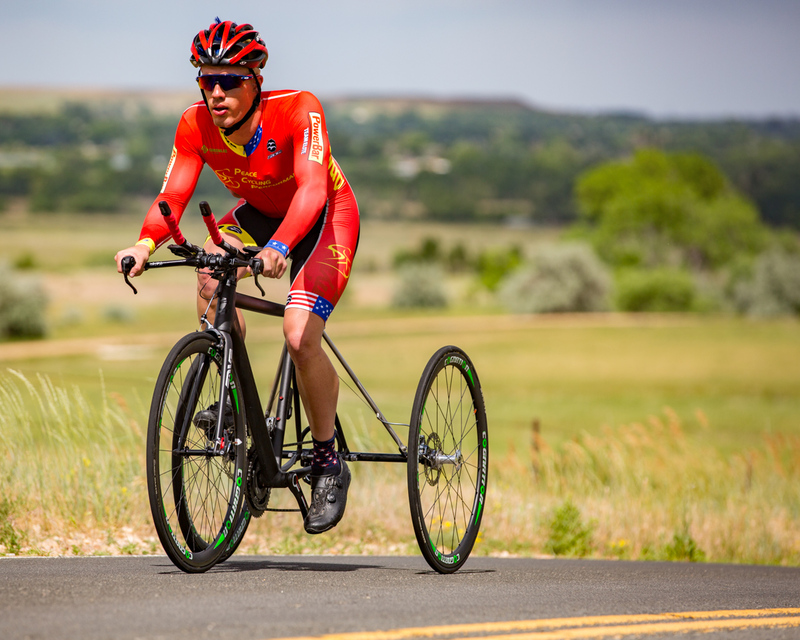 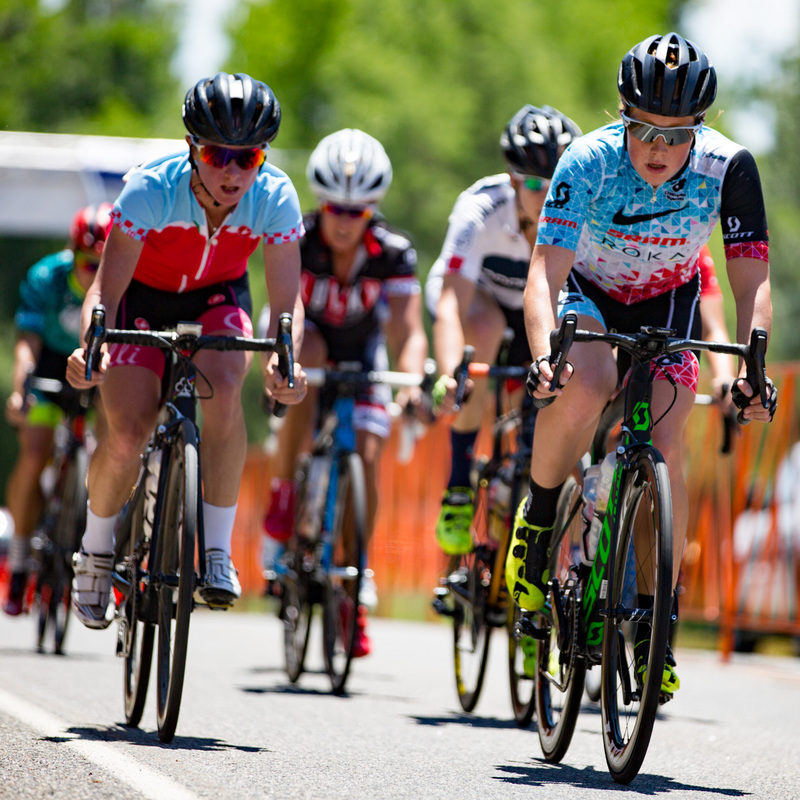 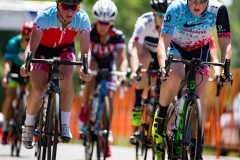 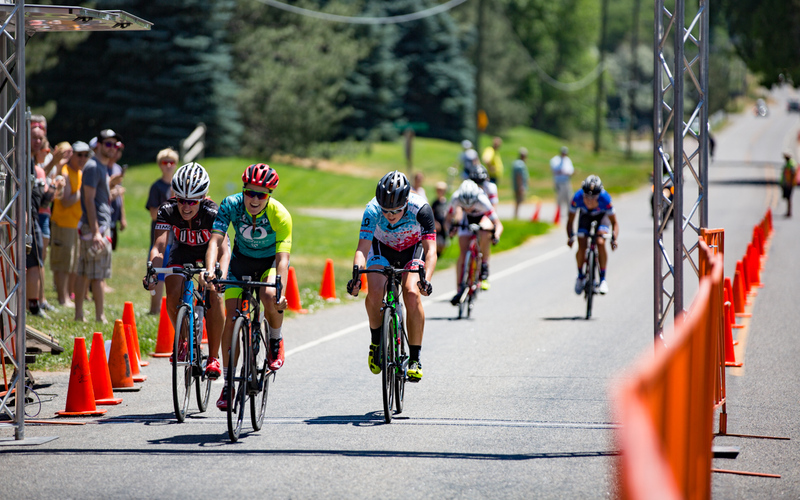 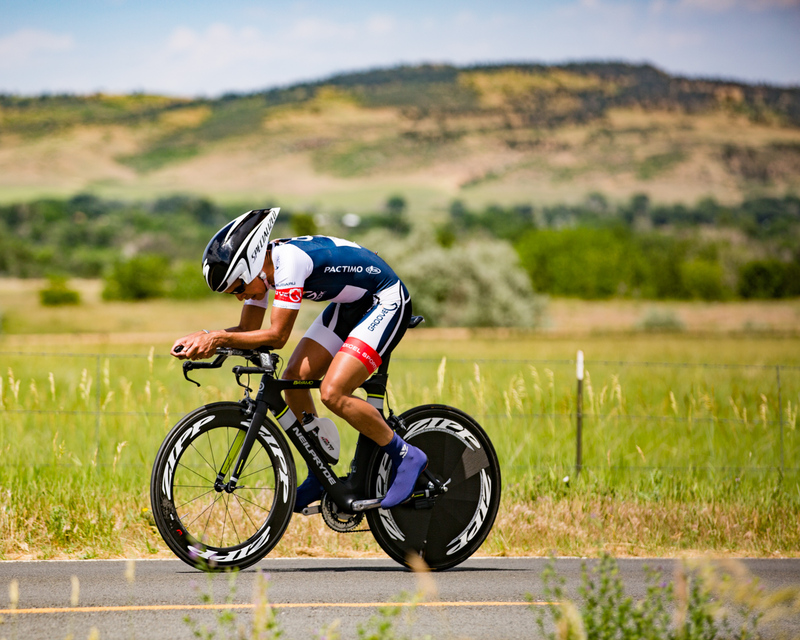 Veteran ITU triathletes Flora Duffy (Bermuda) and Paula Findlay (Canada) raced in the Senior Women Pro/Cat-1/Cat-2 field in the Niwot Circuit Race, demonstrating their cycling prowess. 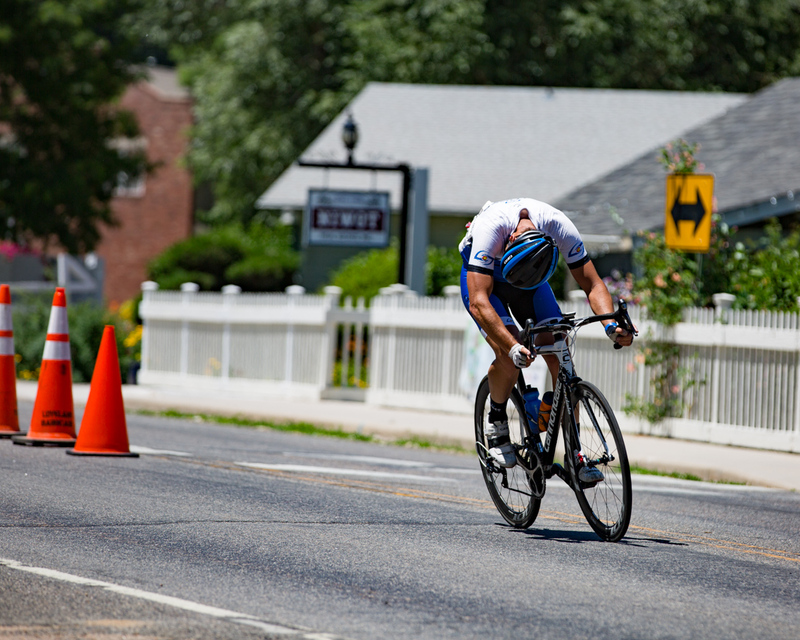 In the end, it came down to three cyclists. 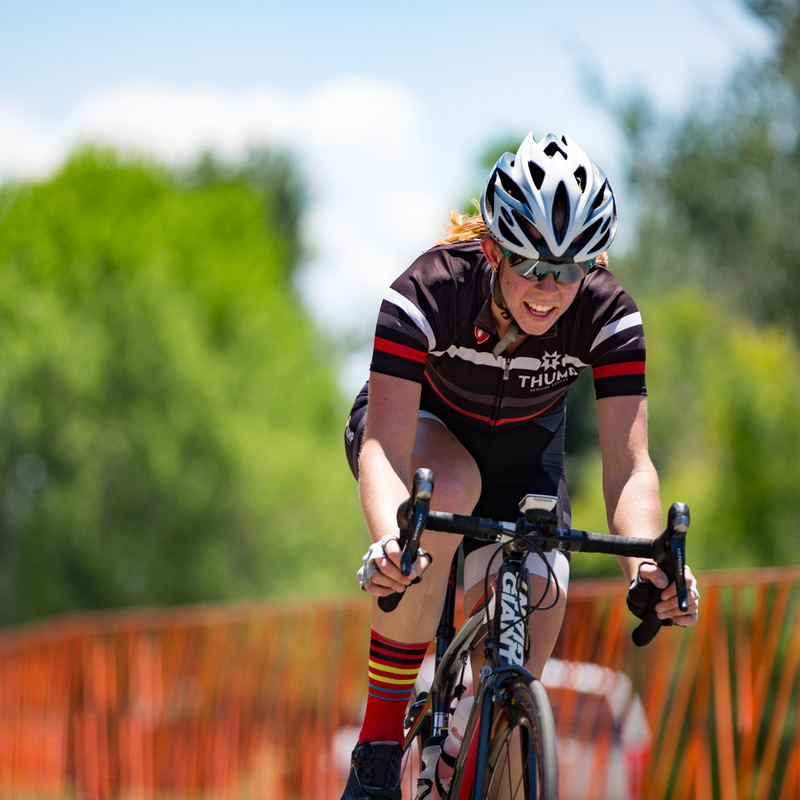 Duffy won the final sprint by less than a wheel length while Findlay squeaked out a second place finish by a fraction of an inch over the third place finisher. 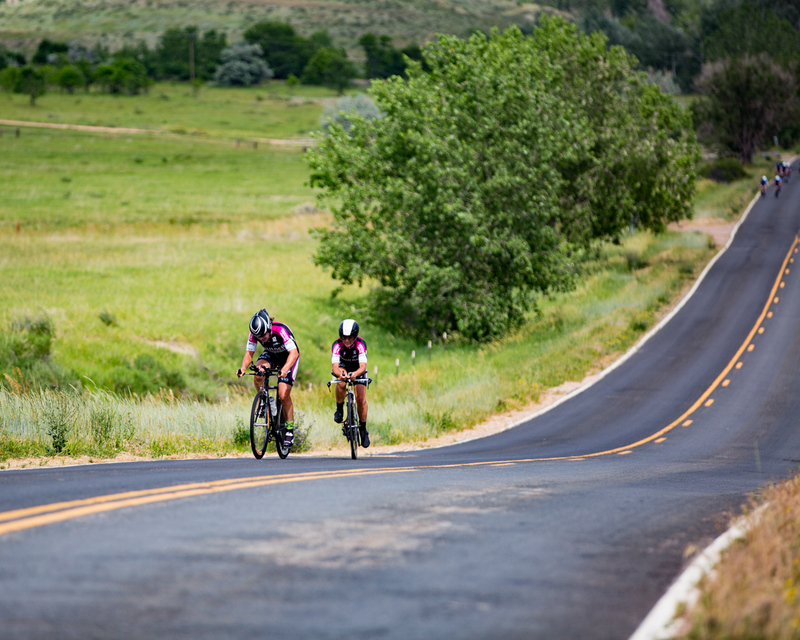 Below are some photos from the two days of action. 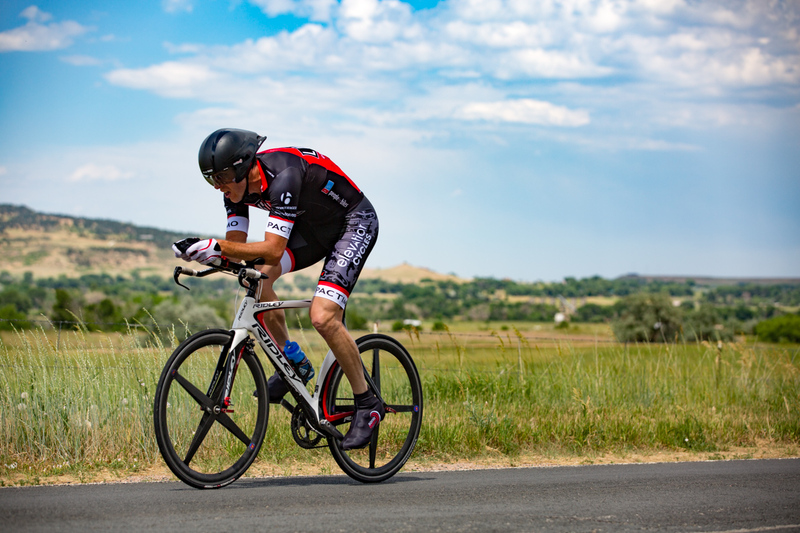 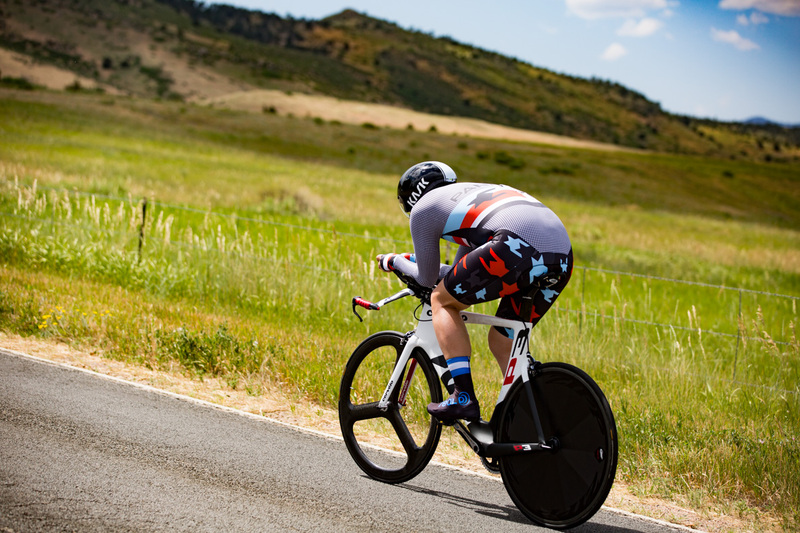 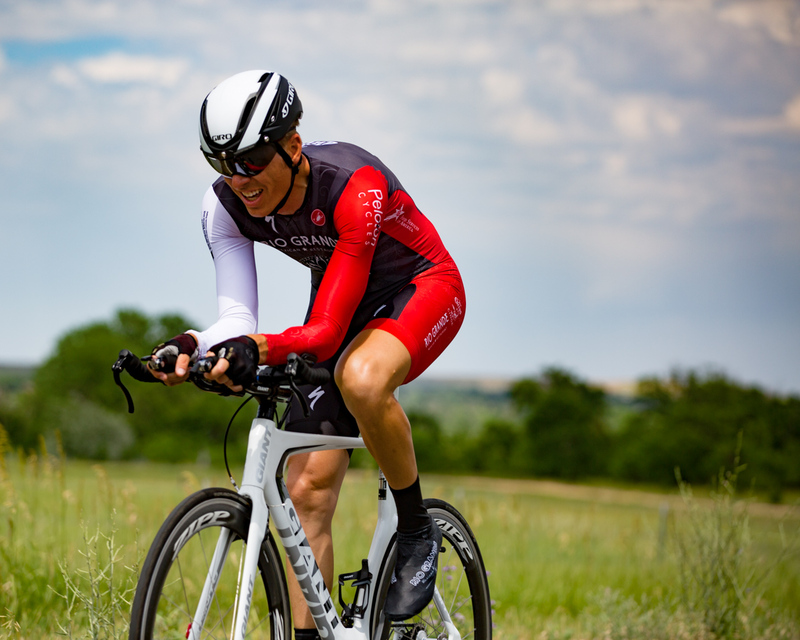 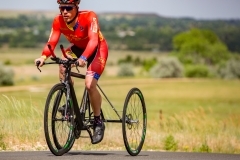 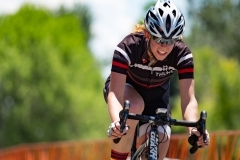 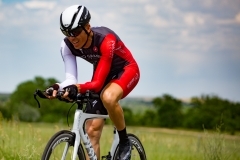 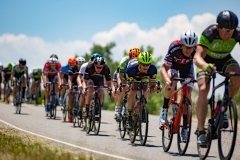 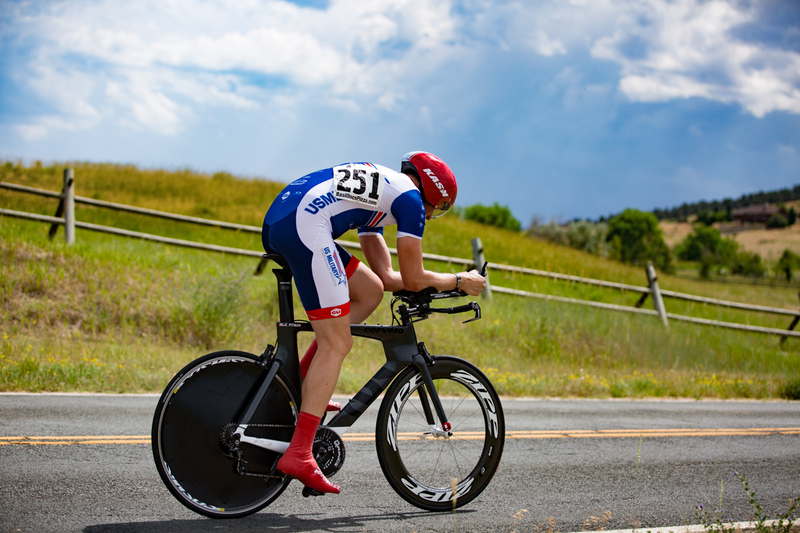 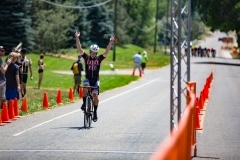 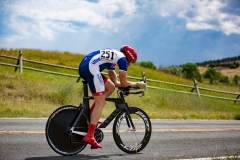 This entry was posted in Photos, Sports and tagged Boulder, Colorado, cycling, Hygiene, Niwot.